Airlineratings.com presents our independent Sunwing Airlines safety ratings and reviews. Seat selection available for a fee. Welcome glass of sparkling wine before take-off. Complimentary non-alcoholic drinks. 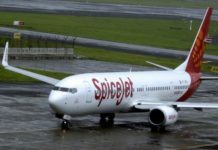 Snacks, light meals and alcoholic drinks to be purchased on-board using a credit card. Audio/Video on-demand on some flights, using shared screens. Seat pitch of 29 inch. Priority boarding and complimentary seat selection. Seat pitch of 35 inch. Exit row seats with a 39 inch seat pitch also available. 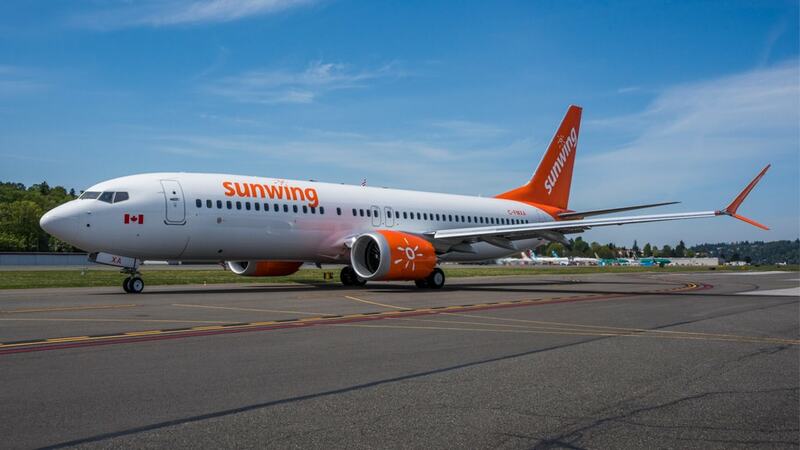 Click here for more information about our Sunwing Airlines reviews and safety ratings system.